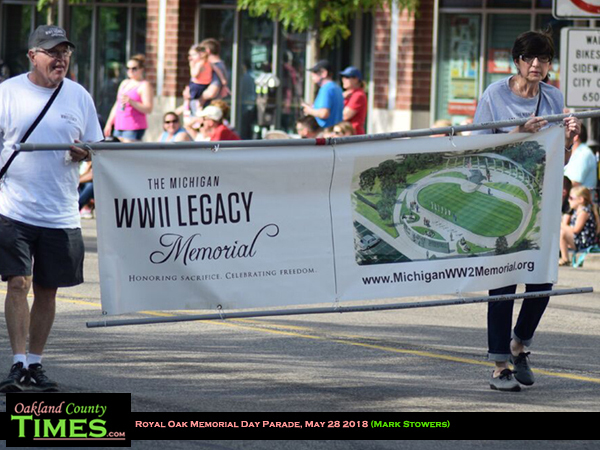 Royal Oak, MI – The Royal Oak community came together Monday to honor the men and women who have lost their lives in war. 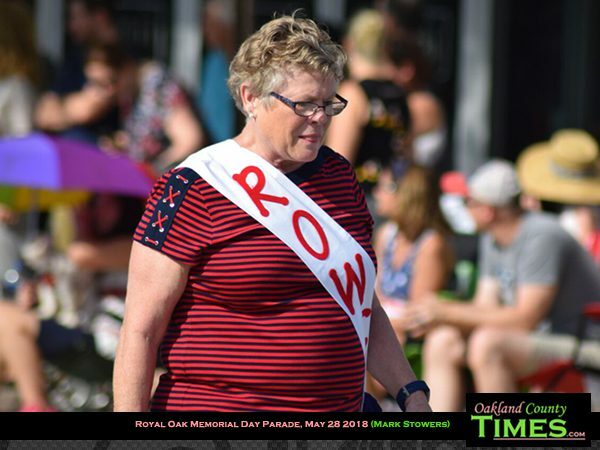 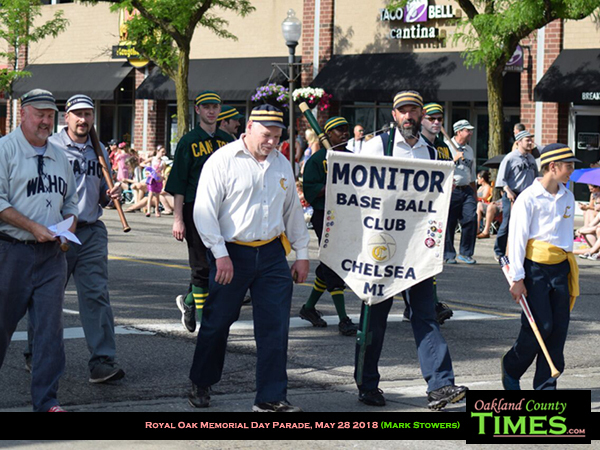 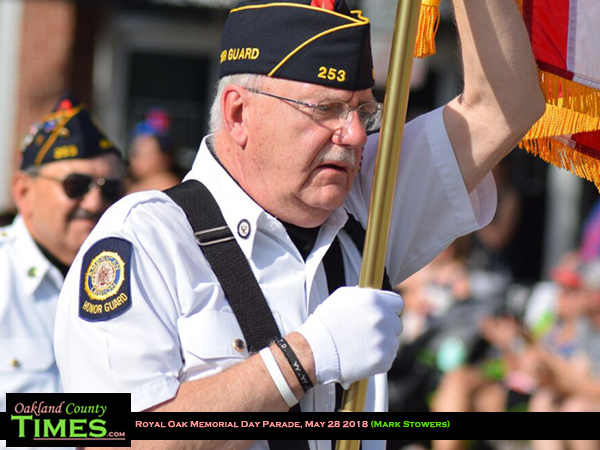 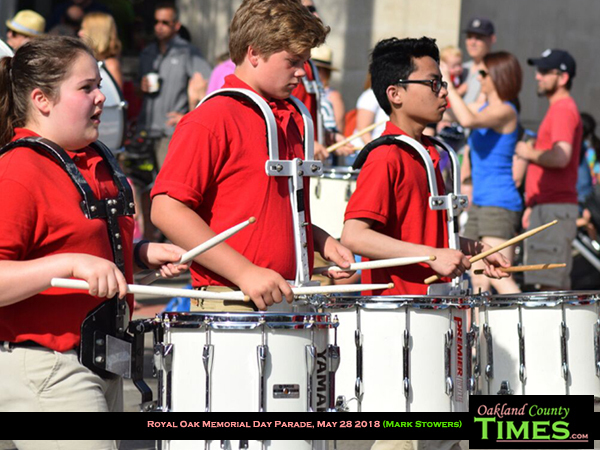 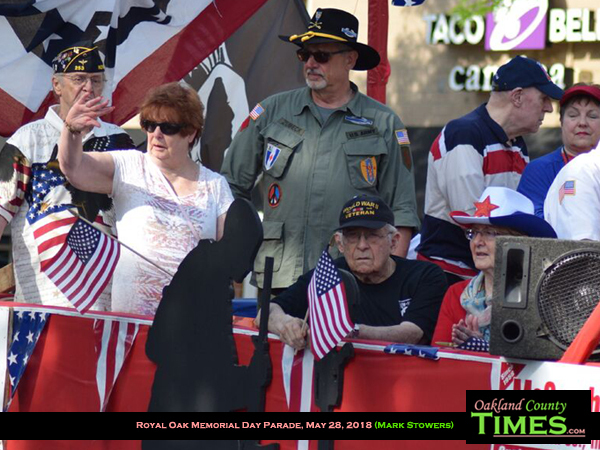 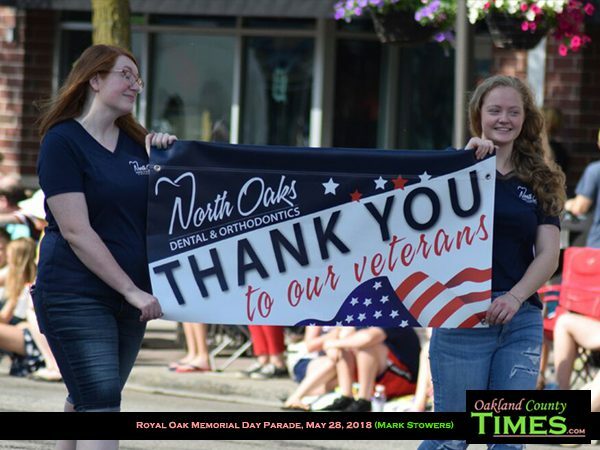 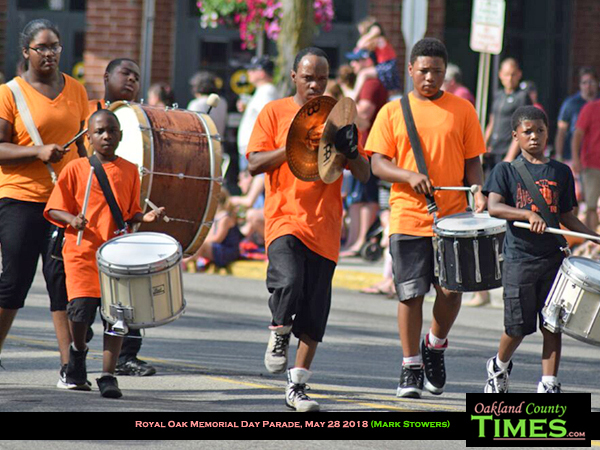 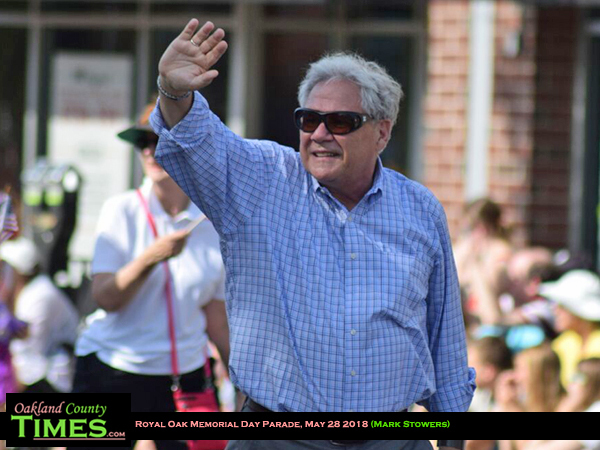 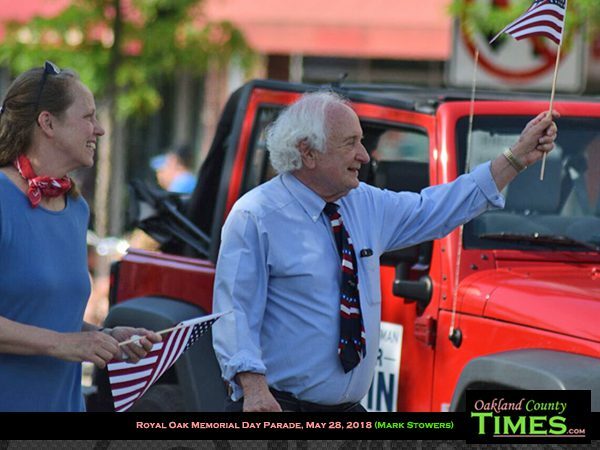 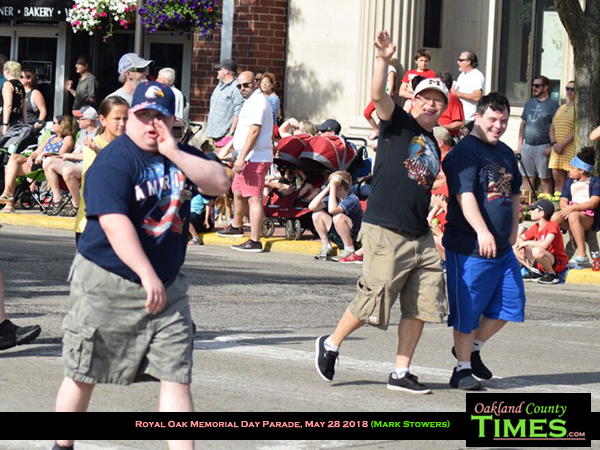 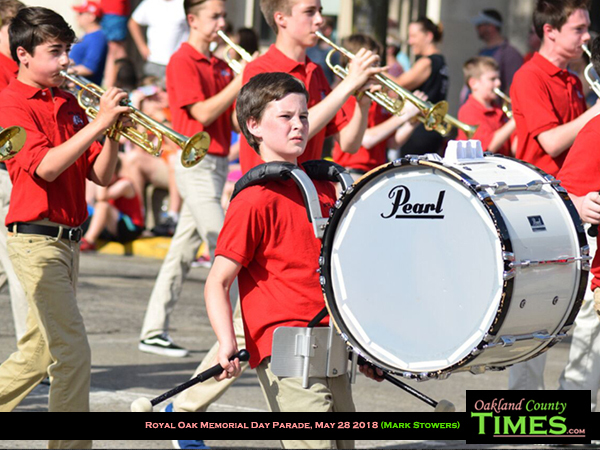 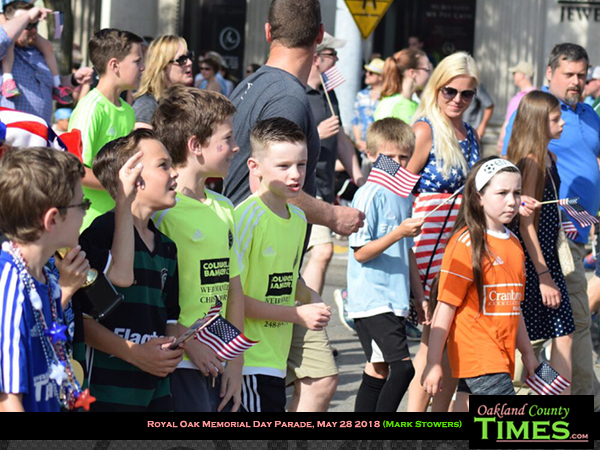 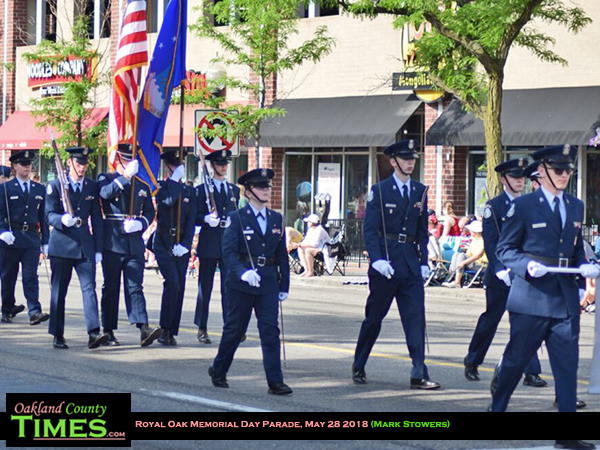 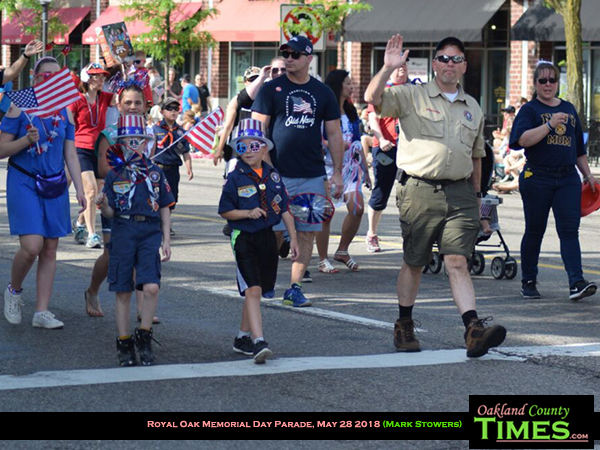 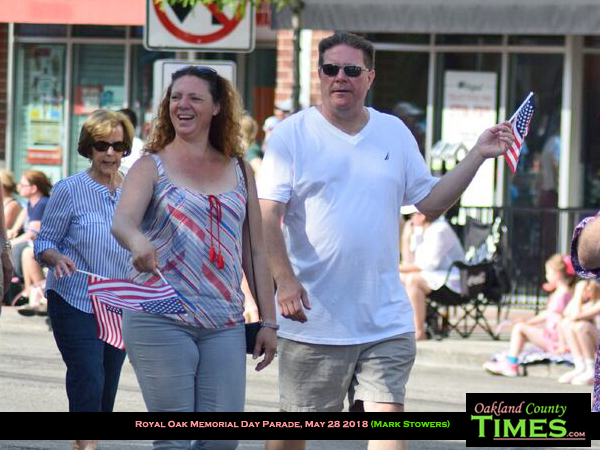 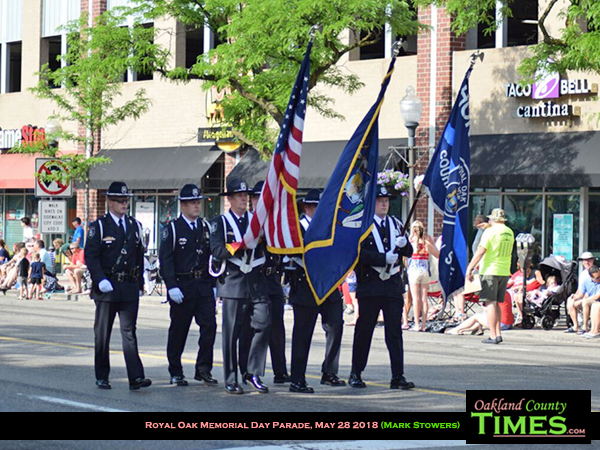 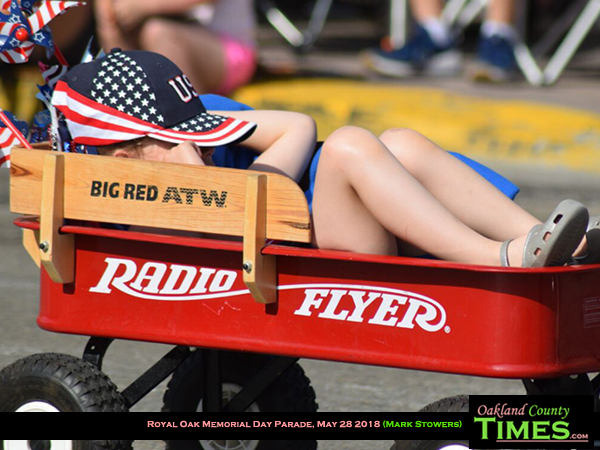 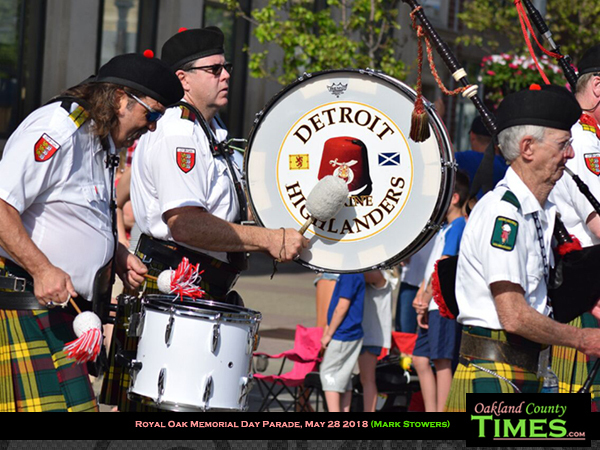 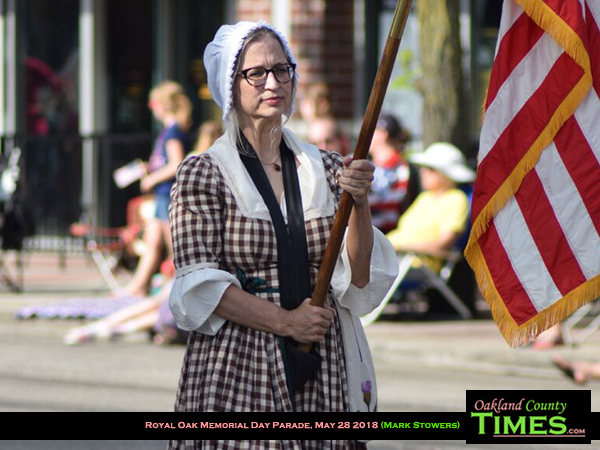 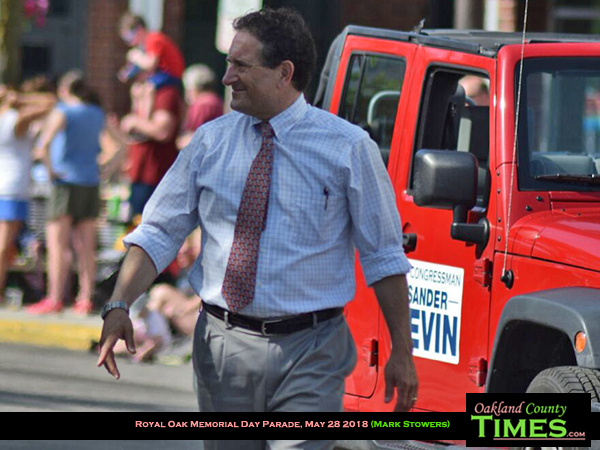 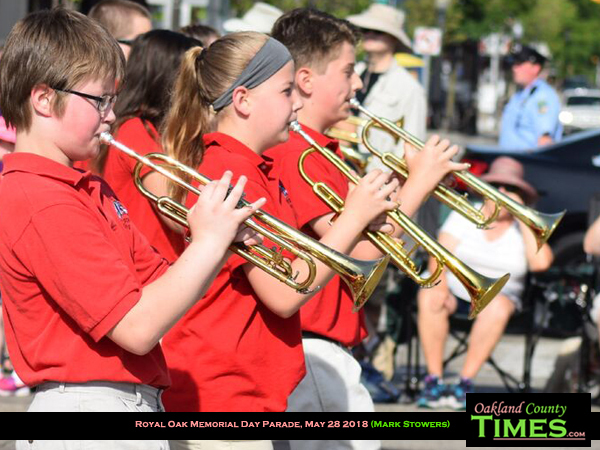 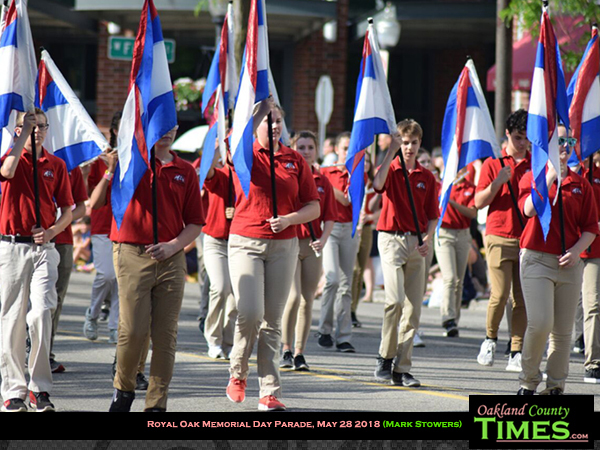 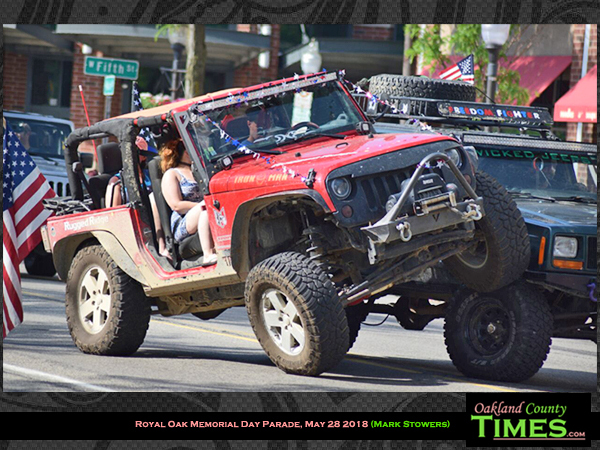 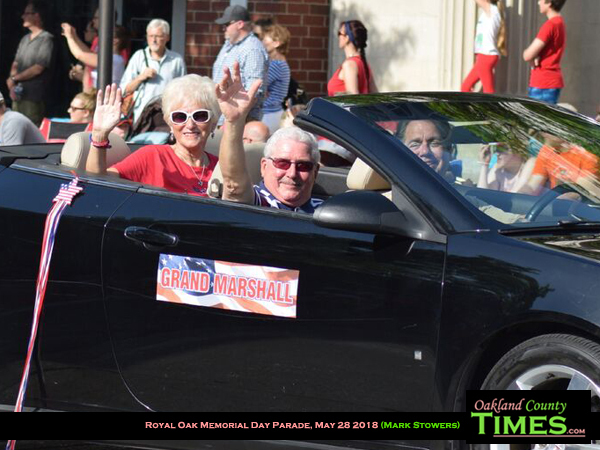 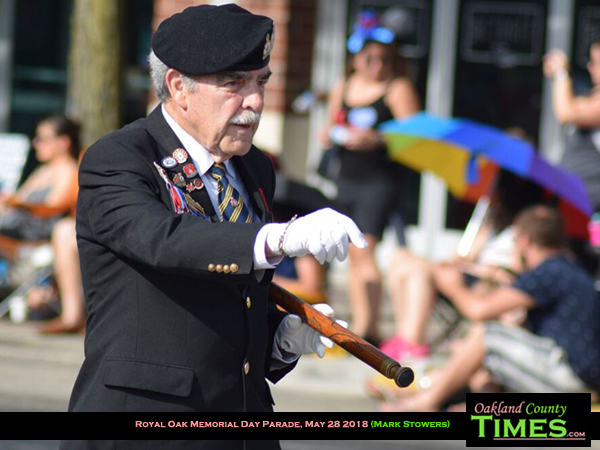 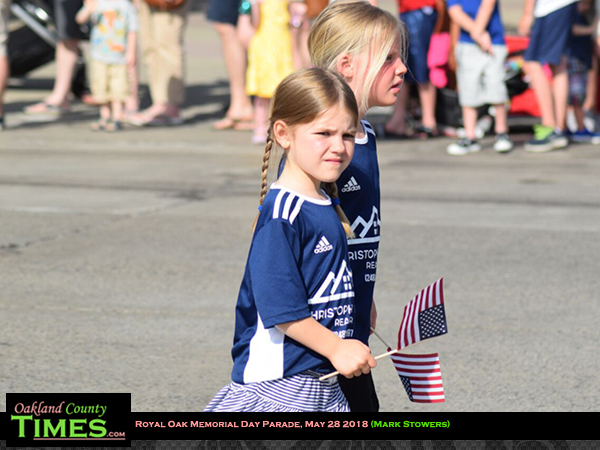 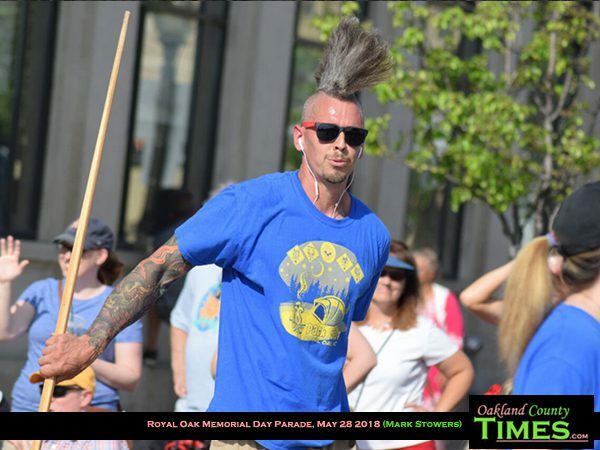 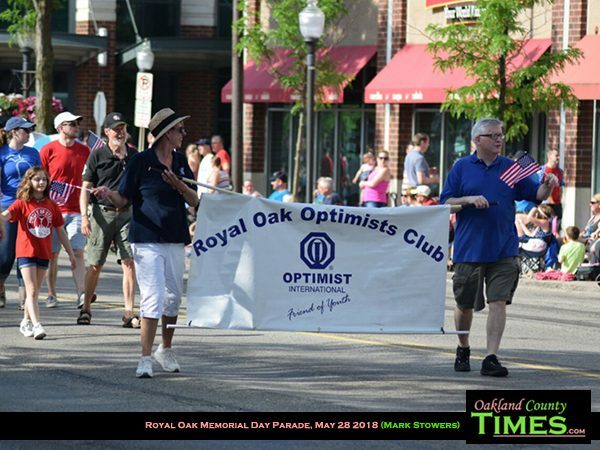 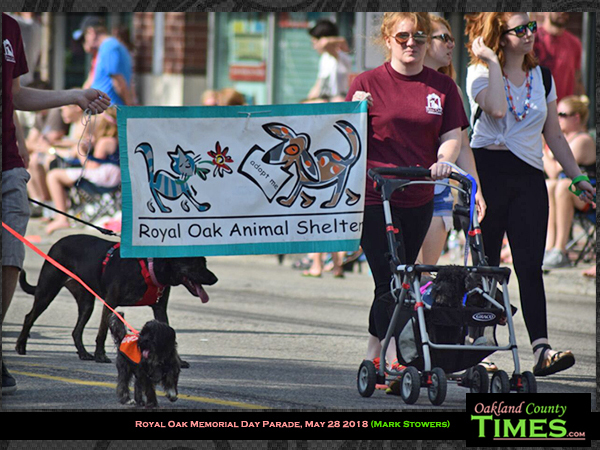 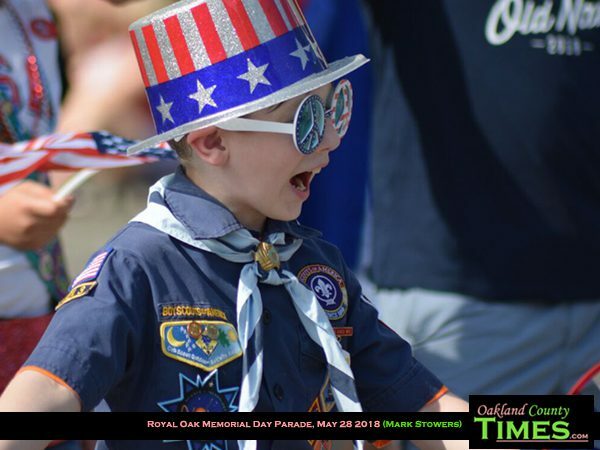 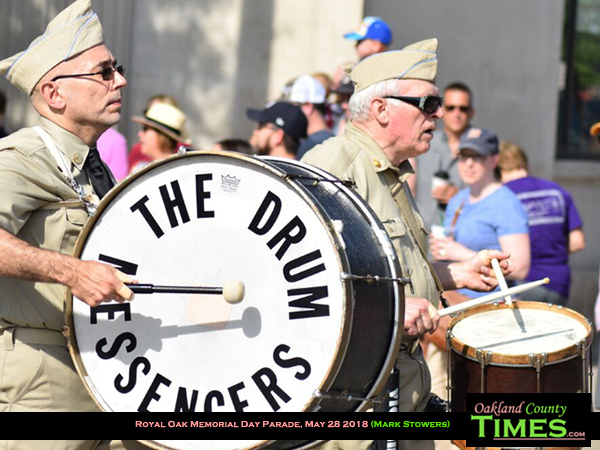 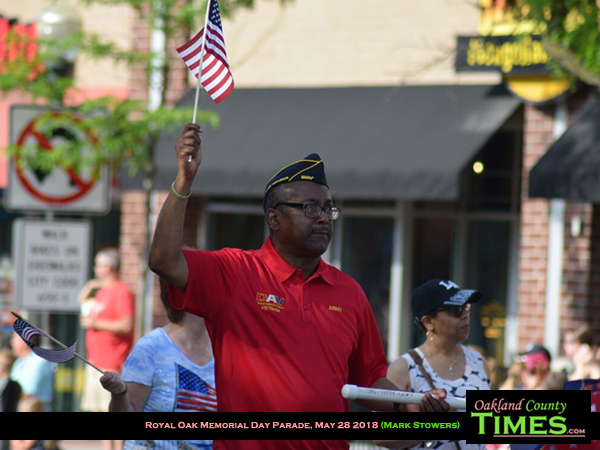 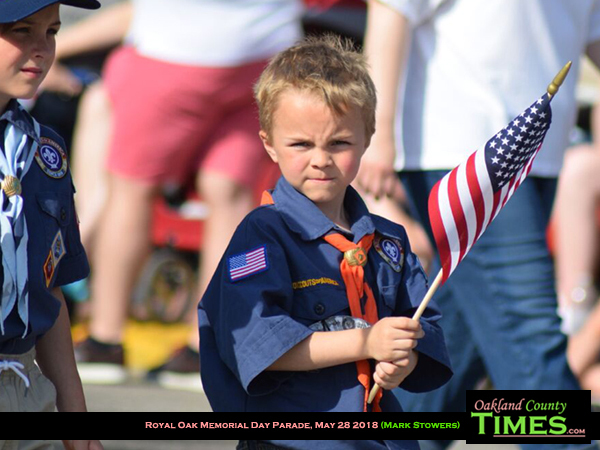 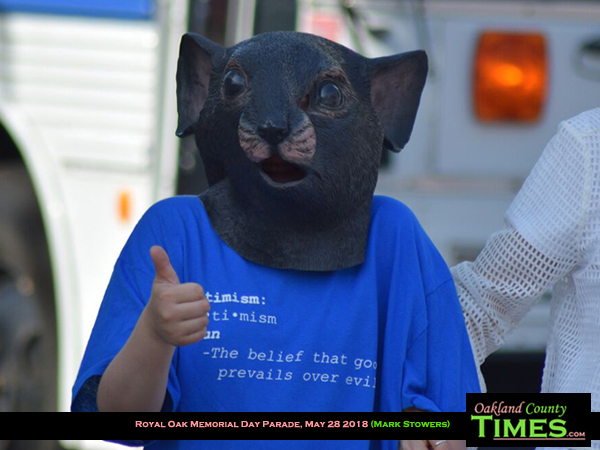 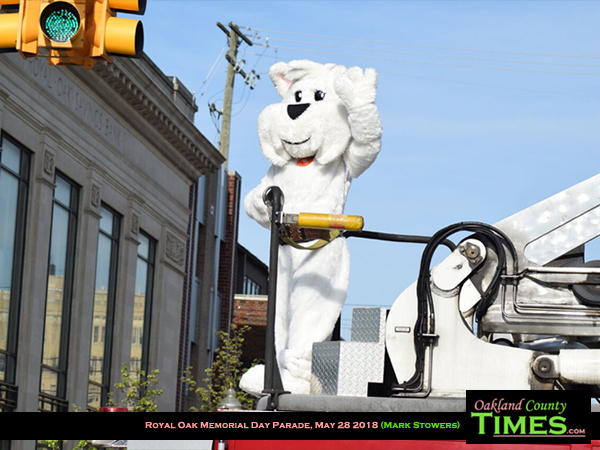 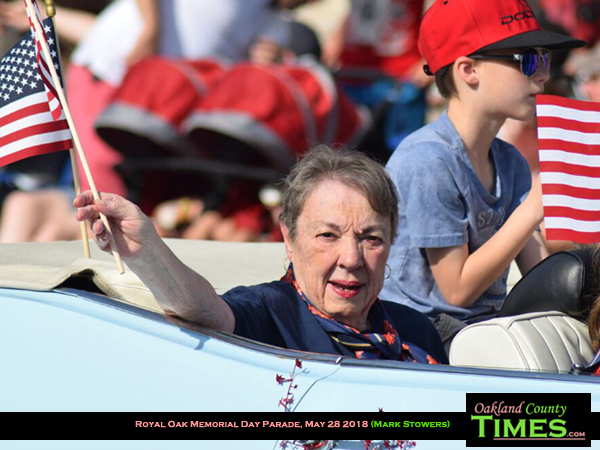 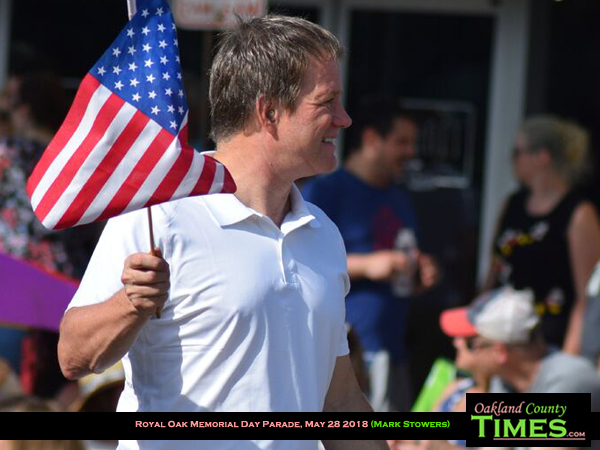 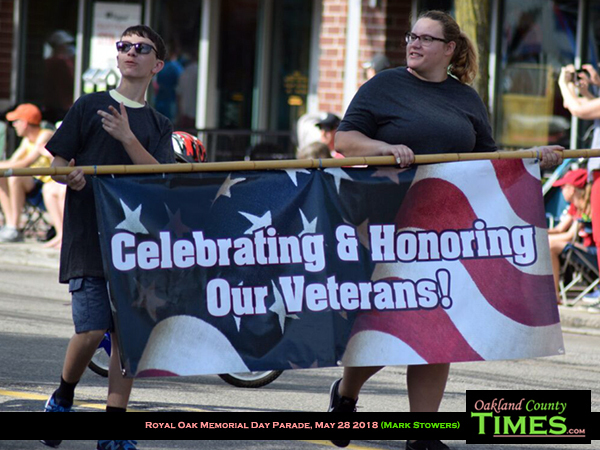 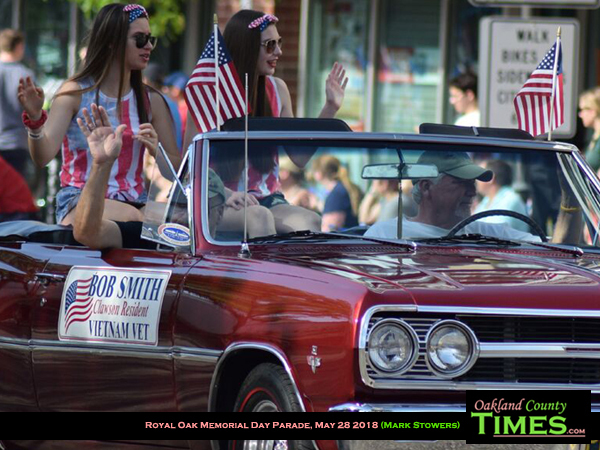 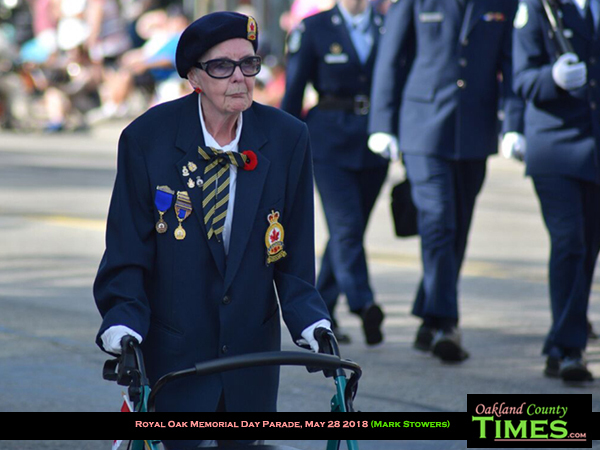 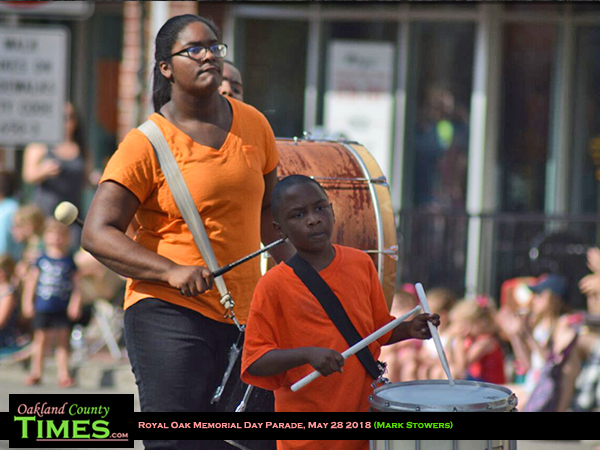 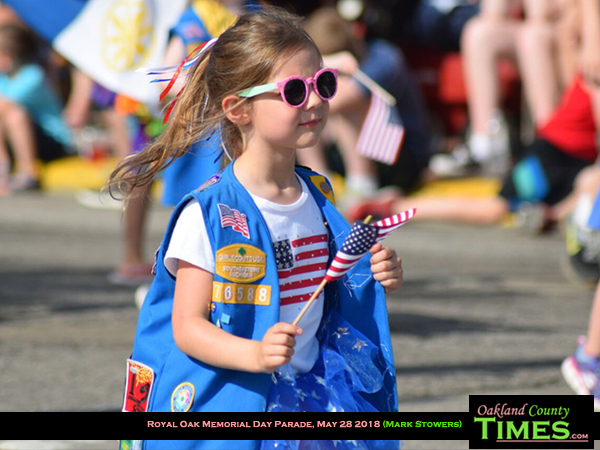 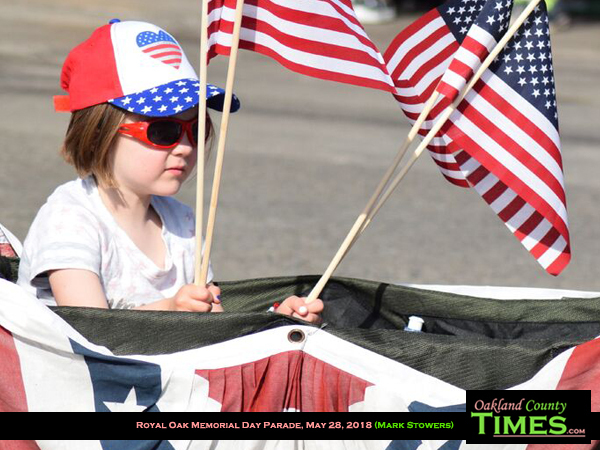 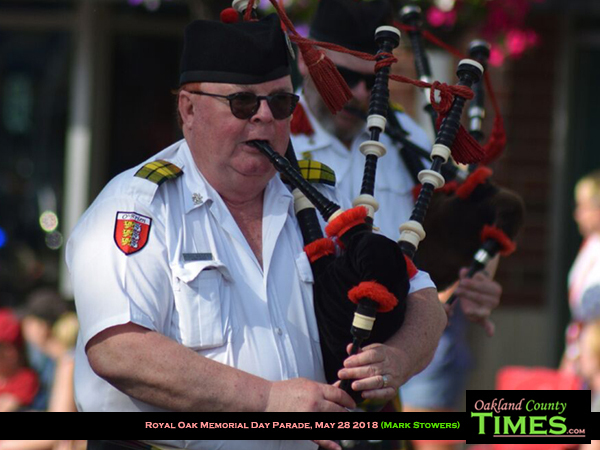 The Memorial Day parade included marching band performances, Boy Scouts and Girl Scouts, and other community groups like the Royal Oak Women’s Club, World War II Legacy Memorial, Royal Oak Optimist Club and others. 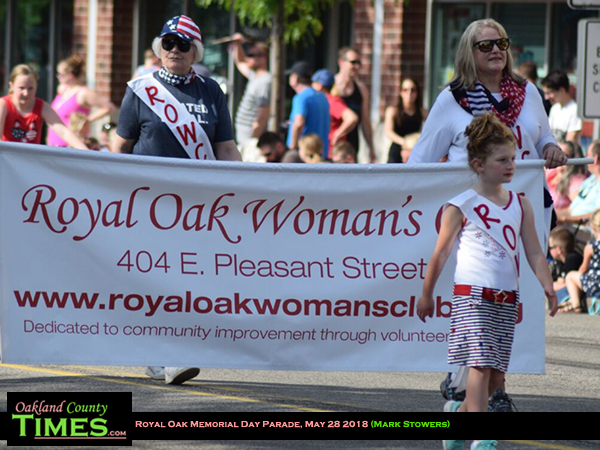 For more Royal Oak news CLICK HERE. 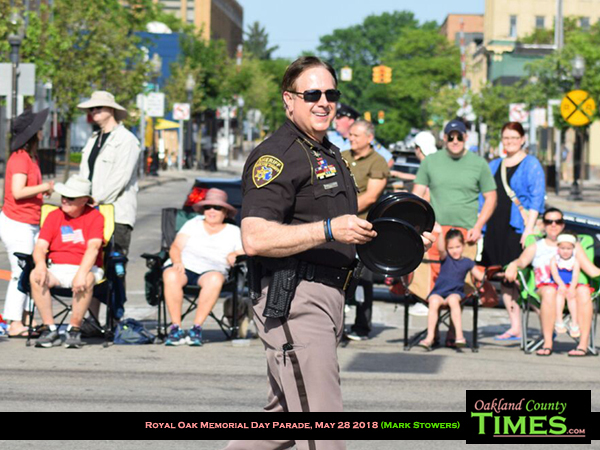 To sign up for Daily Headlines CLICK HERE.